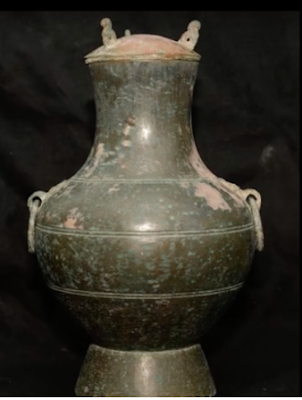 Excavation of the Qin Tombs at Yancun, Konggang New City, Xixian New District, China turned up a sealed copper pot from 2000 years ago that still contained rice wine. Xu Weihong, a researcher at the Shaanxi Provincial Institute of Archaeology who made the discovery, said: “When the copper pot was unearthed, we found that the mouth was tied with burlap with plant strips. 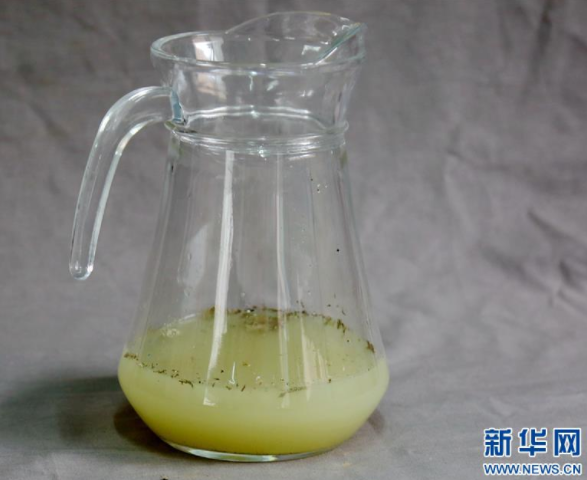 Good sealing provided the possibility of preserving pot wine.”The Xinhua newsagency reports that about300 ml of liquid stored in the copper kettle is nearly milky white, transparent and pure. After scientific tests conducted by the relevant units, it was found that liquids contained high amino acids such as hydroxyproline and glutamic acid, which belong to alcoholic substances and are similar to today’s fermented wines.